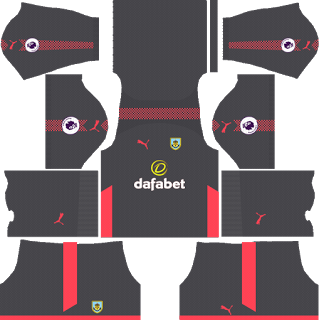 How To Download Burnley FC Team Kits for DLS: Are you still searching for Dream League Soccer Burnley FC kits and logo URL? Now the good news is, fans of the football game Dream League Soccer can now download the new released DLS 512×512 Kits and Logo URL for your Burnley FC Team and enjoy the game. 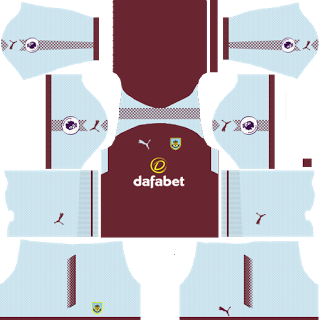 Burnley F.C. shortly called as BFC is a professional association football club based in Burnley, Lancashire. The BFC team have played in the Premier League, the highest level of English football, since winning England’s second tier league in the 2015–16 season. Nicknamed The Clarets, due to the dominant colour of their home shirts, they were one of the founder members of the Football League in 1888. 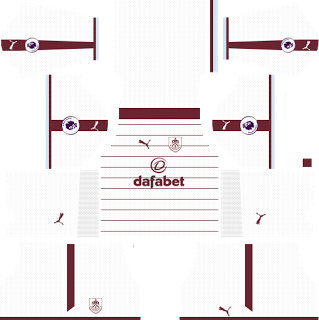 If you’re a big fan of DLS Burnley FC Team, these kits are for you. 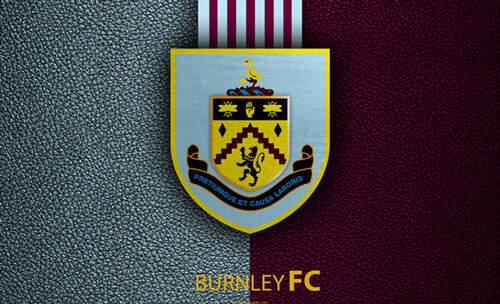 Download Burnley FC Kits and logo for your team in Dream League Soccer by using the URLs provided below. 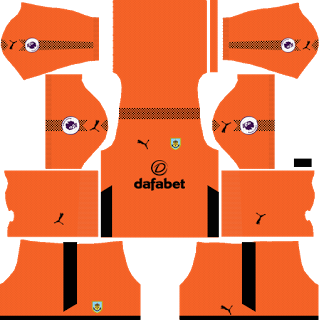 To download Burnley FC kits and logo for your Dream League Soccer team, just copy the URL above the image, go to My Club > Customise Team > Edit Kit > Download and paste the URL here. If you have any request, feel free to leave them in the comment section.